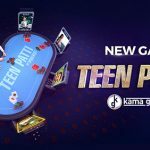 Dublin, Ireland – February 14th 2018 – KamaGames, the largest European mobile social poker operator today announced the release of the HTML5 version of their flagship title Pokerist: Texas Holdem Poker onto Facebook’s Instant Games platform. 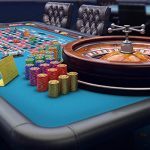 Newcomers via Instant Games will have a full version of the game where they can play alongside the vast audience of Pokerist and enjoy features such as Tournaments, Achievements, Daily Quests, Daily Bonus and Leaderboards. Andrey Kuznetsov, Managing Director of KamaGames, said: “We’re immensely proud of Pokerist, both as a game and as a success story. 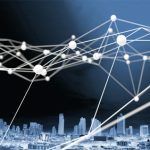 KamaGames already enjoys a broad global reach through its comprehensive portfolio of social casino titles, but we are always looking for ways to expand and to capitalise on new technologies and through new services. The number of Pokerist players has recently reached a huge 95 million and with Pokerist now being made easily available to the 2 billion Facebook Messenger users that number is only going to grow”. 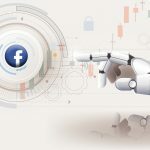 This latest launch will mean that Facebook users can simply tap a button on their Facebook page or beneath their Facebook Messenger chats and get straight to the tables. Pokerist is available now via Facebook newsfeed and Messenger. For more information on KamaGames and its portfolio of products visit www.KamaGames.com. 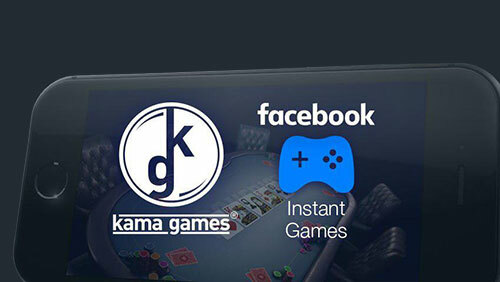 KamaGames is the largest European social mobile poker operator, with over 400,000 daily active users. Established in 2010 and employing over 250 staff, KamaGames has its corporate headquarters in Dublin, Ireland as well as offices in London and Dubai. The operator’s flagship title Pokerist, was the #1 grossing app in 101 countries on the App Store and one of the top 5 grossing apps in 45 countries on Google Play. 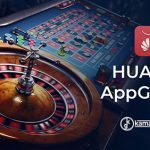 Localised into 29 languages, KamaGames has built a comprehensive, industry-leading portfolio of the most popular social casino games.